JOURNALS - Ayub Medical College, Abbottabad. Currently two journals are published by the faculty of Ayub Medical College, Abbottabad. 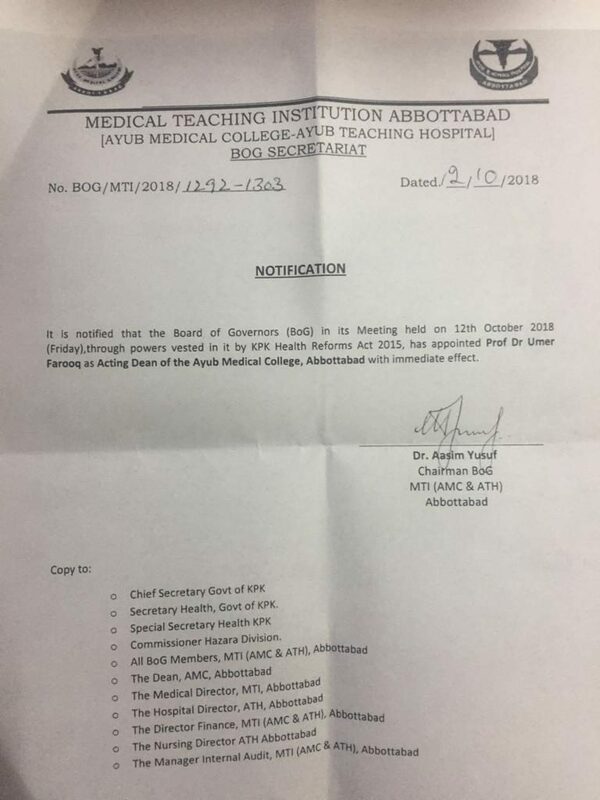 The student Journal of Ayub Medical College (SJAMC) has been the new companion of the well know Journal of Ayub Medical College Abbottabad (JAMC). The student journal of Ayub Medical College has started publishing from July 2015.